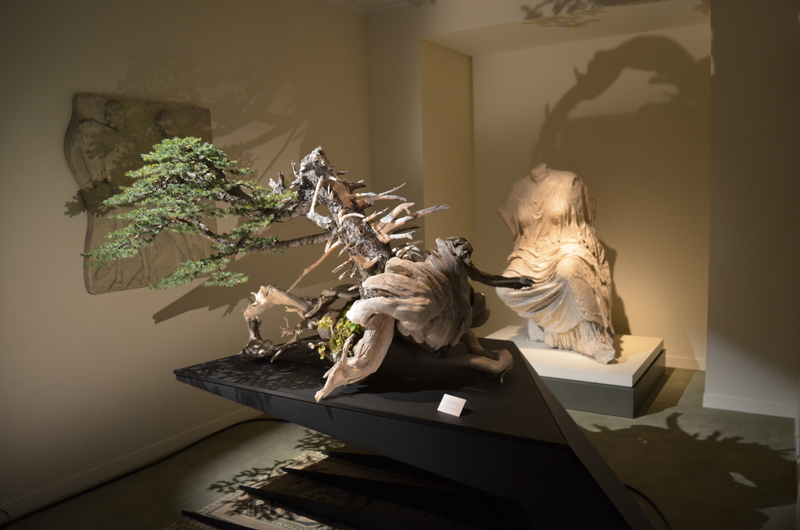 Bonsai adventure with Ezo spruce. Author africanbirdingPosted on January 2, 2017 Categories UncategorizedLeave a comment on Bonsai adventure with Ezo spruce. Sally and I are based in Bendigo with family. We decided to have a day away and go birding in the surrounding area. 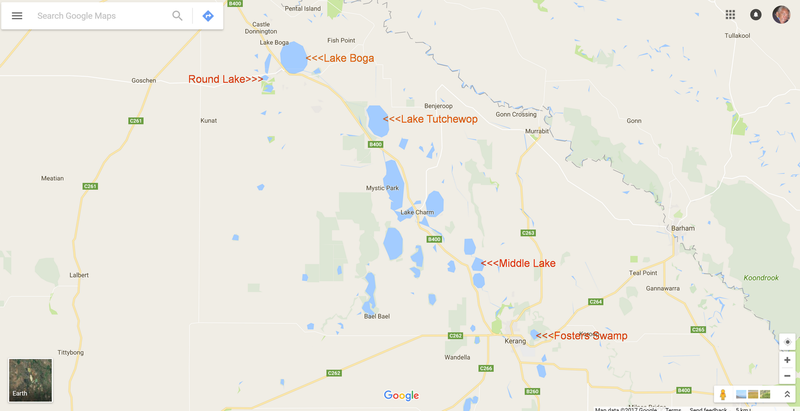 Tim Dolby’s book “Where to see birds in Victoria” suggested we take a look at the Kerang Lakes – just over an hour’s drive north of Bendigo. The Kerang Lakes are in a flood prone region where many rivers and creeks converge to fill wetland areas. The drive was through farm lands – very flat and not exactly attractive countryside (in our opinion). After an hour and a half we arrived in Kerang close to our first attempt at birding – almost 07h00. Author africanbirdingPosted on January 2, 2017 Format GalleryCategories UncategorizedLeave a comment on Master, Apprentice, Enthusiast – Bonsai Education. Her teacher apparently is a very talented and skilled having received recognition and awards for his work. Below is a reverse ink scroll of the Heart Sutra. You can find prints of these but this one is completely done by hand. Having learned that I enjoy bonsai, my great aunt recalled some pictures her friend sent her in the past depicting bonsai in a garden. She found the pictures and later referred us to a garden to check out. Today is the January 1st 2016. Happy New Year! I wanted to make at least an entry to my blog to mark the beginning of a fresh new year. It’s traditional that most people make new a year’s resolutions and set goals to improve themselves for the new year. Congratulations for those who have done that and best of luck to your future commitments. However some, if not most, including myself fail to follow through those commitments. It’s funny to watch the gyms get filled in the beginning of the year and later become sparse as people fail to follow through their regiments. I’ve been wanting to make the connection between bonsai and life lessons. By no means this is a catch all, but I will attempt to offer some lessons as simple as I can. Today is January 1st 2017. This post is to provide a brief outlook of some of what I’m thinking will be coming up for 2017.